Happy New Year! Let's make our 2018 New Year's Resolution to not make resolutions!! Instead let's make short term S.M.A.R.T. goals - Specific, Measurable, Attainable, Relevant and Time Bound. Let's start small and work our way to long term and lifelong goals. If you take 10 minutes to think about the things you can change now and how to make that change a habit that will go a long way in making big sustainable changes. What are your goals? 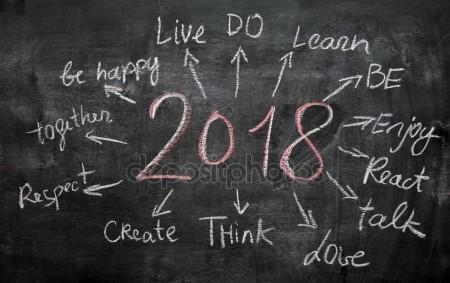 Share them with how you plan to achieve them with others and let's see what you can accomplish in 2018! New 6am classes start today!